Today is the first day of Fall, and you know what that means? Colder temperatures are on there way. The best way to transition from warmer temperatures to average or cooler temps is with a maxi dress. A maxi with sleeves are the most desirable for Fall weather. They do dual duty, keeping you warm when it is chilly, but yet is light and airy enough for those afternoon warmer temperatures. When transitioning wearing booties are great. Booties say it is fall but not yet winter and many pair well with maxi dresses. Try these booties with your maxi. 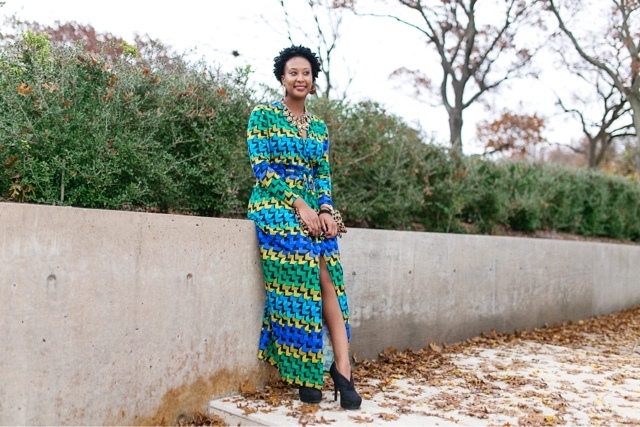 There are many great maxi's that are in style for the Fall. A long sleeve one is idea. This one here is to die for. A short sleeve maxi is also great when mother nature hasn't realized that the thermometer should be on the lower end of the scale. Try this short sleeved maxi if you are looking to add one to your closet. Are you a maxi dress girl? If so, what is one of your favorites? Shop mine below.